Hiring Business Analysts: Has Data Science Changed The Process? 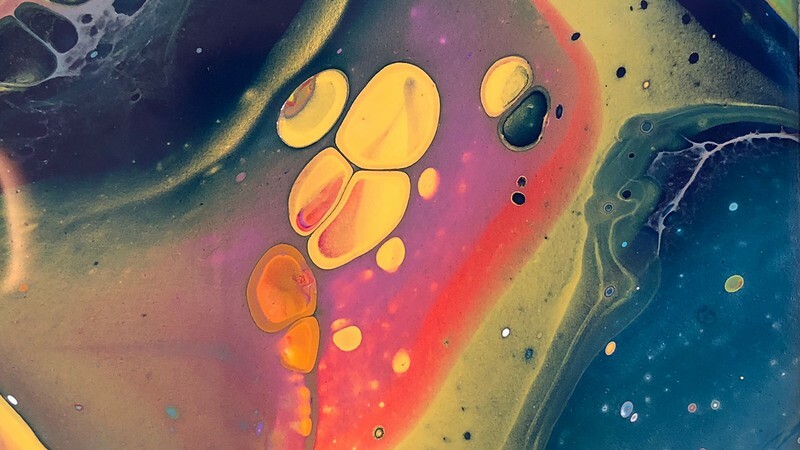 A rather staid field of expertise up until recently, Business Analysis has evolved along the same lines for decades, the BABOK being an illustrative example of a standard BA approach that has undergone only some minor changes when influenced by newly emerged technology trends. Most of the tool set BAs use today has been around since antiquity and is likely to continue being used in the offing. The one thing that has now changed in a big way and requires the attention of all those, who want a future for their businesses, is that this tool set is, simply, no longer enough, just like are no longer enough the BA techniques we have all been using to date. The game-changing advent of Big Data and its wide-ranging adoption (by what is believed to be some 60% of all businesses globally in 2017) has, in a vast number of instances, disrupted the traditional BA business model. It has added a host of new factors to it and modified significantly the very purpose of Business Analysis as an area of business expertise. If earlier Business Analysis allowed one to just capture a company’s business needs and optimize its performance or solve its problems accordingly, now it can give you the ability to predict those needs or problems arising over the long haul. It is now possible to respond to them in advance and, thus, in a better manner, while also preempting many unwanted circumstances. The magnitude of these changes and the now proven ability of Big Data to steer businesses in the right direction to ensure their sustained growth both show it is high time for mid-sized and major corporates to react accordingly in order not to fall behind their competition. Let’s take a closer look at what’s changed and try to determine how corporate BA departments should approach the life-and-death issue of updating their standard BA practices. Business Analysts: Who Do You Really Need to Help You Automate Your Business? As mentioned before, the conventional BA tool set (developed and perfected over the span of more than 20 years) and the classic BABOK Business Analysis model pretty much filled the bill previously. Indeed, the BABOK model looks comprehensive enough and complete as far as the purposes of the traditional BA approach (cost reduction, customer retention, reduction of the employer turnover etc.) are concerned. 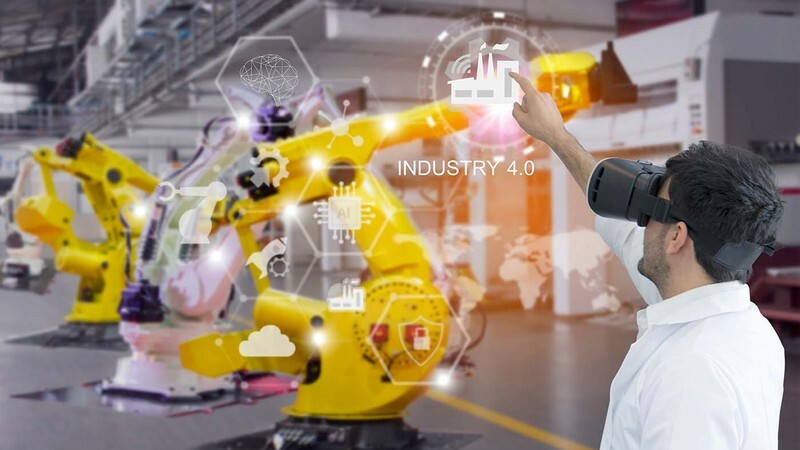 However, the arrival of Data Science has created staggering new growth opportunities the goals of a growing number of businesses are now aligned or set in accordance with. In this sense, the traditional BA model falls short of allowing you to use the key ability, provided by Big Data and Data Science: the ability to turn the conventional ”Descriptive” Business Analysis, capable of ensuring and supporting businesses’ growth no longer, into Predictive, or, even, “Prescriptive” Business Analysis that can become a road map for future growth. In essence, here we can speak about the need to implement a new type of Business Analysis, - Business Intelligence (BI) analysis, which has emerged at the intersection of Data Science and Business Analysis. Moreover, the Data Science-inspired transformation of the conventional Business Analysis into BI Analysis has created a new BA role that comes to the fore in this new context, - that of Business Intelligence Analyst, or a Business Analyst with good knowledge and a working grasp of several Data Science techniques. What Is BI Analysis Composed of and How Is It Performed? Data insights, derived from company data. External data, such as, for instance, market trends or weather forecasts. Just like the conventional Business Analysis, BI analysis kicks off with the Business Understanding stage and follows the bulk of the overall structural pattern of the former, while adding to it any existing data flows that the Business Intelligence Analyst, who is working on the project, reckons to be of relevance. Just like the conventional Business Analysis, BI analysis kicks off with the Business Understanding stage, and follows a Preparation, Validation and Evaluation process, similar to the one, imposed by the BABOK. However, unlike with the BABOK, BI analysis focuses on the existing data, and not any requirements. After the various kinds of data are merged and this data is prepared for the analysis, Deep Understanding and Machine Learning algorithms are applied to it. These Deep Understanding and Machine Learning algorithms allow one to derive valuable future-related business insights. Enhanced with the knowledge of the company’s past and current business needs, identified using conventional BA techniques, these insights can give you the most powerful leverage ever for reaching such immensely important business goals, as a significant increase in sales, a desired market expansion, the hiring of some hard-to-find personnel in time, or a cost reduction you’ve not been able to achieve otherwise. 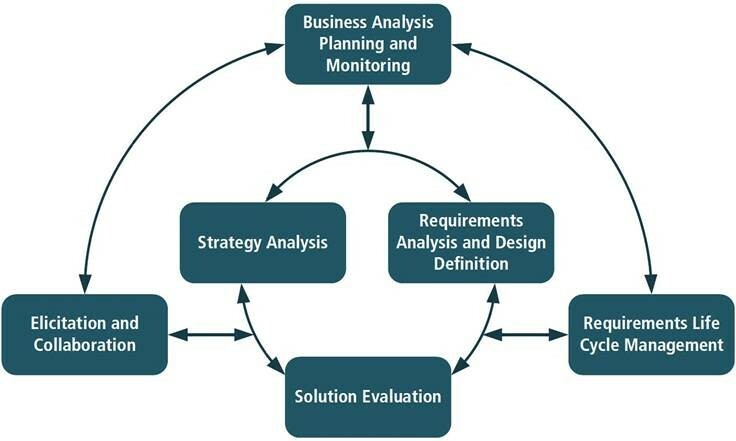 BIA can extend the insights, derived using the conventional Business Analysis, at, virtually, any point in the BA cycle. 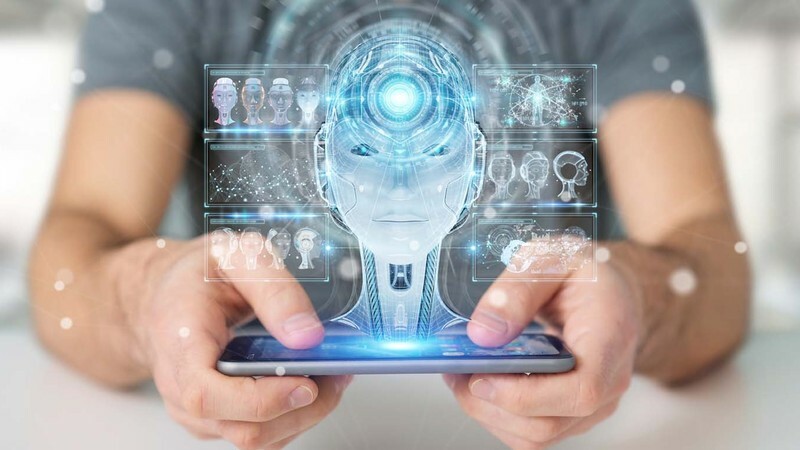 For example, a lender that has trouble promoting their home loans or is not happy with the costs involved, can review and enhance the initial customer clustering their promotion campaign has been based on using Machine Learning. This will allow them to include several more diverse criteria and achieve the results that will turn the tables on them. Similarly, the lender can use ML and other Data Science techniques to achieve a decisive difference in some other business areas where they want to achieve improvements through the use of Business Analysis. What Are the Deliverables of Business Intelligence Analysis? The deliverables of BI analysis are easy to use and they can, often, be easily updated at intervals and used over extended periods of time to ensure continuous improvement. These deliverables include actionable insights and predictions (for instance, in the form of diagrams) and regulatory impact conclusions (i.e. instructions, bearing on what needs to be done in relation to this insight or prediction). Who Can Perform Qualified BI Analysis and What is the Minimum Required Composition of a BIA Project Team? Well, it depends. In particular, the determining factor here would, normally, be the size of your project and the amount of data that needs to be analyzed in order to achieve the target result. In any event, in the vast majority of cases, you would need, at least, two experts, - a Business Intelligence Analyst and a Data Scientist. 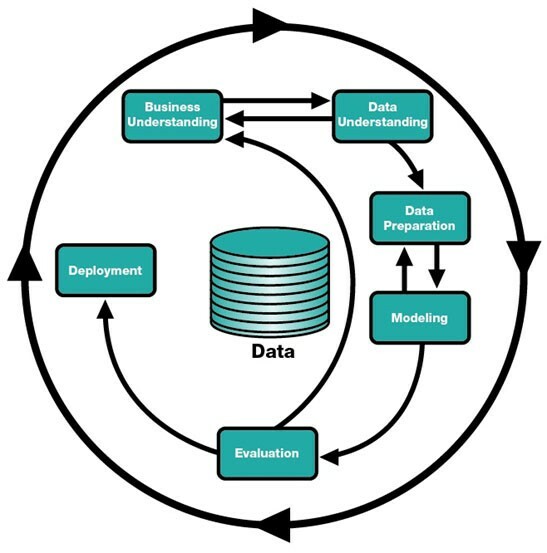 The working arrangement would then look as follows: the Business Intelligence Analyst performs the conventional Business Analysis while also identifying the problem areas that, as they deem, can be influenced positively through the use of Data Science techniques. The BI Analyst also creates some initial models that can be applied to derive the corresponding actionable insights (incidentally, it will also be the responsibility of the Business Intelligence Analyst to interpret all the model-produced analysis results throughout the project’s lifecycle). Along with the required data, the Data Scientist receives from the Business Intelligence Analyst a list of the issues to be resolved and project goals to be achieved. They apply the created data models to the project data using such Data Science techniques, as decision trees, logistic regression or neural networks. However, if your project is a larger-scaled one, the above two roles are unlikely to suffice. In this case, the project will also require the involvement of a Data Engineer, - a programmer with a very good grasp of SQL and databases. What Technical Means Are Required to Implement and Perform BI Analysis? BI visualization tools, such as Power BI and Tableu. These tools are used to probe into the data and prepare it for the analysis, as well as to present the data to the client. Data Science tools, such as Microsoft Azure or Google APIs. These tools allow you to analyze the data using different statistical and ML algorithms. Good knowledge of, and experience with the above tools can be pivotal to certain projects and it can, correspondingly, represent a significant criterion in the selection of experts for your BIA project team. While a Business Intelligence Analyst must only be familiar with Microsoft Azure or Google APIs, your Data Engineer must necessarily have sufficient hands-on experience with these tools. They are not, however, expected to have any working knowledge of BI visualization tools and techniques, - something that is an absolute must for any Business Intelligence Analyst. Depending on the nature of your project, the synergy of Business Analysis and Data Science can enhance the quality and improve the outcomes of your Business Analysis from quite significantly to enormously. The latter is more likely to be the case if you are planning to create a new complex product or to expand considerably an existing one. In this sense, it may pay to consider bringing BI analysis into play whenever you are looking to hire Business Analysts and implement a major project that involves the need to use Business Analysis.